Every plant has to give top most priority to health and safety not just as a process but as a principle. The Hazop study is a very critical and most important study for any unit to ensure the safety of the plant. 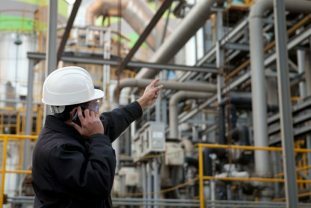 Process safety management is not just a part of the system it has to implement with a special interest to protect the total system. Process hazard analysis and process hazard risk assessment shall be done as per international standards. OSHA process safety management shall be implemented and audited at regular intervals. Every employee should be trained from the levels of “what is Hazop?” Our Hazop analysis makes a greater contribution to the safety system. Hazop study report shall be prepared and implemented in the plants without fail to ensure the safety of the employees and assets. Hazop risk assessment needs an expert’s contribution in ensuring the compliance of international standards to take them at most care. The risk assessment has to be done by considering the fault tree analysis for hazard identification. What are the OSHA Arc Flash Study requirements? Is an Arc Flash Analysis required? How to perform an Arc Flash Study? 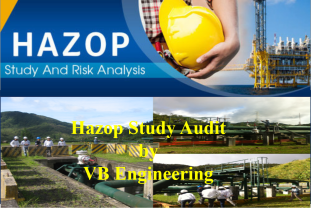 VB Engineering provides an expert consultancy in Hazop study to improve the process safety management. 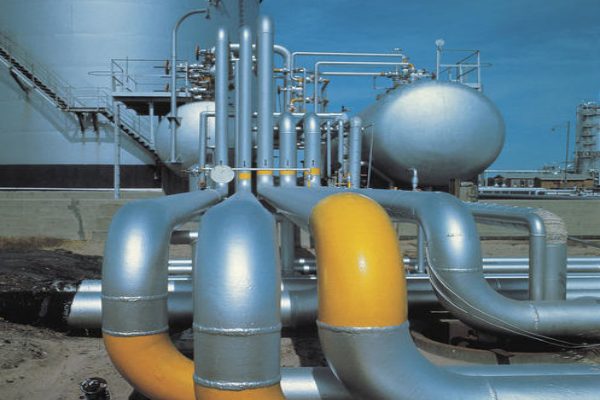 Our Hazop analysis experts are well experienced in process hazard analysis and Hazop risk assessment. Our Hazop study report comes with special approach and compliance to international standards of health and safety by implementing the fault tree analysis. The risk assessment and hazard identification and its mitigation techniques will be independently dealt depending on the domain and the process of the system. Osha process safety management compliance will be taken care and a detailed training will be provided to the working personnel from “what is Hazop” to “we are safe”. 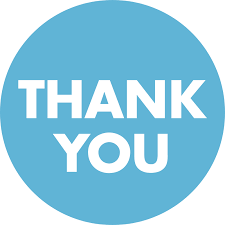 We also provide a specialized Hazop study in oil and gas industry for more details please reach to our support team.